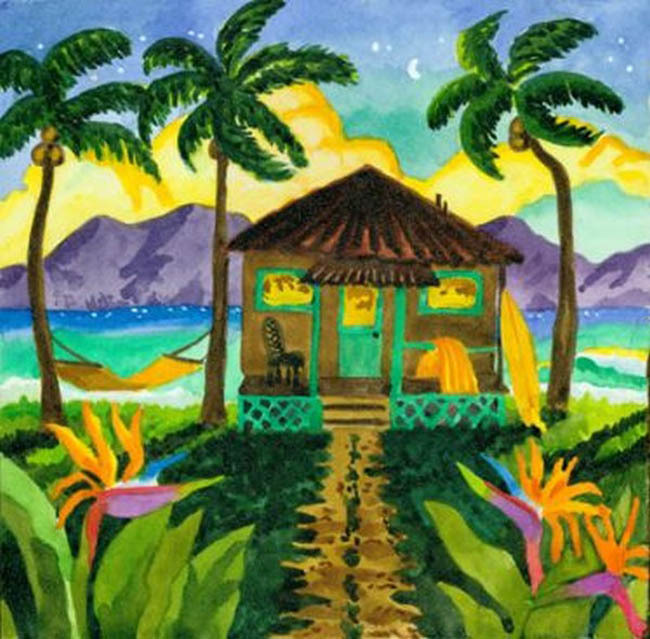 Tropical Twilight Giclee is a Limited Edition Giclee Beach Print Reproduction of 200. Tropical Twilight is a collectible museum quality reproduction printed on cotton rag paper with archival inks. The piece is hand signed and numbered by the artist.